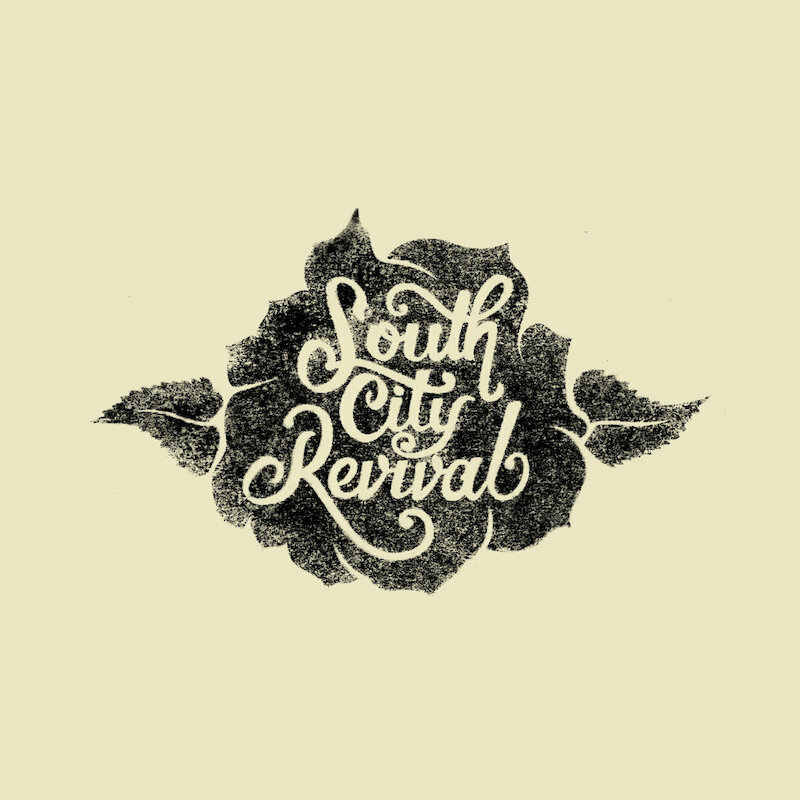 With their latest release "Singer In a Country Band” (2019), South City Revival continues to refine what the South Side band is referring to as "Chicago Country". The new single is a quintessential blend of country and rock and roll that demonstrates their diverse influences: from Red Dirt artists such as Reckless Kelly and Randy Rogers Band to Bruce Springsteen and Jackson Browne. Musicians Joe Pacelli (vocals, guitar) and John Quinn (guitar) met in Chicago while playing in various bands around the city, as did bassist and drummer Mike Fitzgerald and Jose “Pino” Perez, respectively. Brendan Linnane (pedal steel) and John Quinn have known each other for years — Linnane being childhood friends with Quinn’s brother. Fate finally brought the quintet together on a snowy, Chicago night in the parking lot of a Western Ave. bar. Since forming in 2016, the band has spent their time crafting songs and sharpening up their live show — opening up for bands like Reckless Kelly, A Thousand Horses, Little Texas, and The Black Lillies. In 2017, South City Revival teamed up with Chicago engineer/producer Mike Hagler (Wilco, Waco Brothers, OK Go) to record their self-titled, debut EP at his Humboldt Park Studio — Kingsize Sound Labs. The release features a captivating blend of story driven songwriting and high energy studio performances.